10 Reasons to join Scentsy - Why Become a Scentsy Consultant? There are numerous reasons to join Scentsy and here are our top 10! Scentsy is flexible:- You can work your Scentsy business around other commitments and put in as little or as much time and effort as you like. Whether you would like Scentsy to help pay for holidays or to just have a little spending money, you can choose how much time you would like to commit to it. Scentsy also offers you the opportunity to build your business to the stage where you can work it full time. This is very much achievable, both myself and my husband have achieved this over the last 5 years. Scentsy friendships:- Scentsy’s support and team building over the years have undoubtedly lead to some amazing friendships. Our team name is called Written In The Stars and we have team get-togethers and regular meetups. We also have Scentsy events where consultants across hundreds of teams get together, as well as holiday incentives. Generous Scentsy Pay Structure:- The Scentsy compensation plan is one of the most generous out there, consultants earn commission on every product they sell. Consultants also have the opportunity to earn bonuses from their own sales as well as team and group sales. To find out more about the Scentsy compensation plan I have a Scentsy commission calculator and understanding the Scentsy compensation page. Scentsy Products:- Scentsy products are simply amazing. If you have a warmer you will know exactly what I mean. The 80 plus fragrances and stylish warmers are Scentsy’s core products that come with a lifetime guarantee. The products are updated with every new catalogue that are introduced every 6 months. Scentsy also have an industry leading Diffuser and portable home fragrance systems. 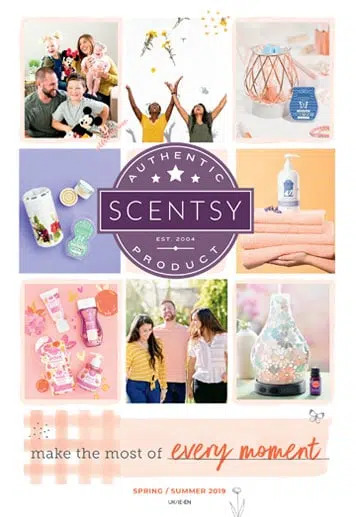 Support:- Once you have joined Scentsy you will be amazed at the support networks that are in place. 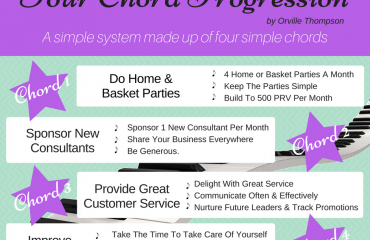 From Facebook group pages to get togethers, there is a line of support that will work for you. Child Friendly – Scentsy is a family business, run by Heidi & Orville Thompson, who have a large family of their own. Our products are safe around children with no hot wax or flames. The business concept is family friendly as well. There is no pressure to work your business in ways that are no comfortable or suitable for you. 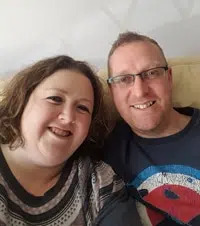 Small Startup Costs:- The cost to join Scentsy is very small considering the startup kit has everything you need to make your business a success. Scentsy also occasionally have joining offers too. There is also no need to carry stock. Sell your way:- Scentsy is a Party Plan company so typically you would sell at home parties or basket parties. 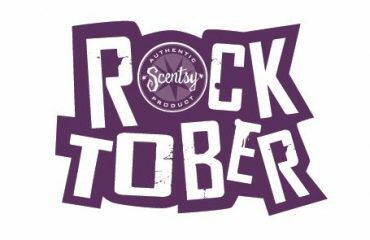 However, Scentsy also allows you to sell at events, online and at fundraisers. Scentsy only restricts you from sites such as eBay and Amazon. Incentive Trips:- Well what can I say, Scentsy trips are completely amazing!! When I joined Scentsy I really never thought I would be able to earn these trips but with determination and hard work, I have managed to go on so many trips so far. My personal favorite trip was our trip to Disney in Florida with my family, having Scentsy open the park just for us consultants after the official closing time so we could have the park to ourselves and not have to queue was simply surreal! Please note that these trips are available for all consultants to earn and not just consultants that have been with Scentsy years. In fact, a new consultant has an advantage over an established consultants in that often points are calculated on promotions and being a new consultant you have lots more promotions available to you.